Digital Auto Guides®, the M.G. 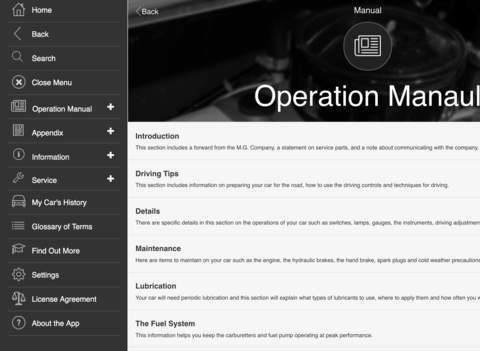 TD Operation Manual is an electronic owner’s manual (In App Purchase after 5 uses) and reference for the M.G. TD Midget series sports car. The guide covers the years 1949-1953 and includes the TD, TD2 and TD/C or TD Mark II. 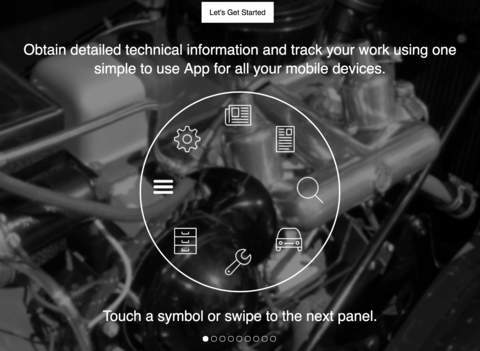 Digital Auto Guides® is a family of electronic guides for classic and vintage automobiles for the enthusiast who enjoys working on their own cars. The concept is a ‘mash-up’ of both the operations and service manuals of yesterday, with today’s advanced mobile electronic and Internet based technologies. In addition a whole suite of features helps you maintain and manage your achievements (an In App Purchase without restrictions). Within the service guides, comprehensive step-by-step instructions and illustrations are given on all dismantling, overhauling and assembling operations. Throughout the apps, hints and tips are included which will be found invaluable. 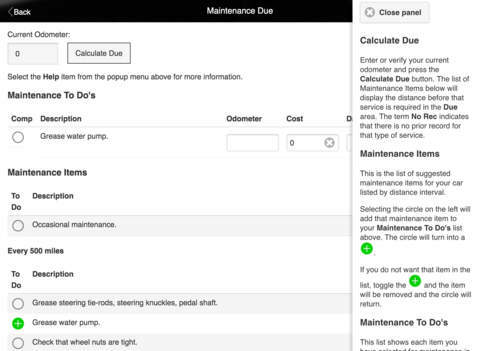 A full set of capabilities will help you in managing the various tasks and projects needed to maintain your car in optimal condition. Whilst every care has been taken to ensure correctness of information it is obviously not possible to guarantee complete freedom from errors or to accept liability arising from such errors or omissions. While we use the most advanced computer systems to convert the paper manuals and extensive proofreading, some errors do appear. Instructions may refer to the righthand or lefthand sides of the vehicle or the components. These are the same as the righthand or lefthand of an observer standing behind the car and looking forward. 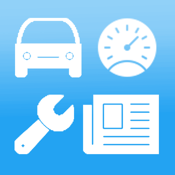 All of the features are available for each car you have purchased the Digital Auto Guides for. There is no limit to how many cars or devices you may wish to use the application for (a separate license is required for each platform or if you use a different account for the same platform for numerous devices). Free application with limited manual (5 times of viewing) and one service feature at a time (fuel management and My Car is included without restrictions). The full digital manual and unrestricted service features are available optionally as In App purchases for a small fee.